It’s a proven approach when learning how to fight depression: Nourish your body, mind, and spirit to boost your mood. How to fight depression? 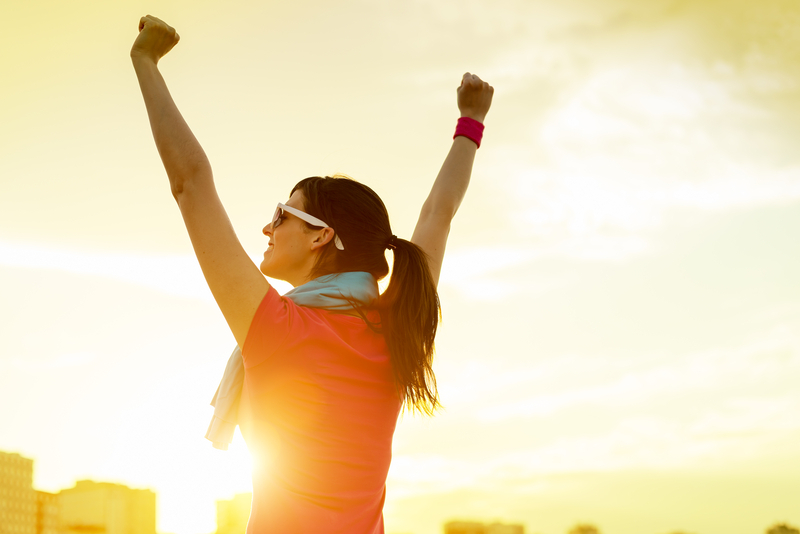 One effective tactic is to make exercise part of your daily routine. When you work out, your body releases endorphins—chemicals that make you feel better—and promote nerve cell growth (neurogenesis). Research has found that exercising for 30 minutes a day can be just as effective at relieving the symptoms of major depression as drug therapy. Research shows that a healthy diet is another important tactic for anyone wondering how to fight depression. One recent study found that a diet high in trans fats—an unhealthy type of fat found in many packaged and processed foods—could increase the risk of depression by nearly 50 percent. The study included more than 12,000 participants who had their diet, lifestyle, and health analyzed. Those who ate a lot of fast food and other trans fat-laden foods were up to 48 percent more likely to be depressed compared to participants who didn’t eat trans fats. The more trans fats people ate, the greater their risk for depression. People who ate healthy polyunsaturated fats (found in fish and vegetable oils), on the other hand, had a lower risk for depression. Depression and poor sleep are closely linked. Understandably, people who are depressed can have trouble getting to sleep or staying asleep because of persistent worries. When you don’t sleep well, you feel worse during the day. You have less energy to go out with friends or to exercise. The link between poor sleep and depression appears to be biological, too. Some people with depression sleep too much and never seem to feel rested. Too much or too little sleep exacerbates the depression you’re already experiencing. Between seven and nine hours of sleep per night is now considered optimal, according to recent research. Stress is a big player in depression. Manage it before it manages you. Great stress-busting techniques include exercise, yoga, meditation, progressive relaxation, and guided imagery. Whenever you feel that your stress is getting out of control, take a step back. Take a vacation from work, leave your kids with a babysitter, get help taking care of an ailing spouse—whatever you need to do step back and regroup. Consider whether certain obligations can be tabled. For example, having lunch every day with a very negative co-worker may be part of your routine that can be put on indefinite hold while you’re trying to recover from depression. You may doubt that you will be able to get pleasure from life because of your depression. Still, allow yourself to do the things you used to enjoy before your depression took root. Take a picnic lunch in the park. See a new movie. Accept an invitation for dinner with good friends. Don’t expect to fully enjoy these moments until your depression is treated. By continuing to give yourself opportunities to experience pleasure, however, you will contribute to your recovery. When you’re feeling stressed out or sad, let it out. Bottled-up grief and anger can ferment until it finally explodes. Talk about your feelings to family members, friends, or a therapist. Or, write your thoughts in a journal. When in doubt, a good cry can be very therapeutic. These are just a few ways that will help you learn how to fight depression. But also know that, because depression has biological underpinnings, medication may also be a part of what you might need to feel better. Depression may grip so hard that even lifestyle changes may feel impossible. It may be hard to get off the couch, let alone get out of the house. Breaking the cycle of isolation is helpful and so is knowing that you are not alone. Support groups exist in every community and online. For example, the U.S. Department of Health & Human Services provides links to support resources on Facebook, Twitter, and other sites. 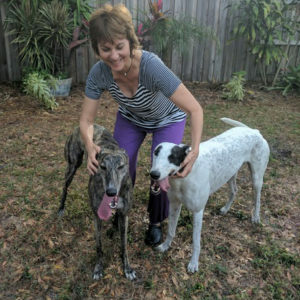 Author JoAnn Milivojevic plays with Demy, her recently adopted 3-year-old retired racing dog, and her pal Petey (at right). 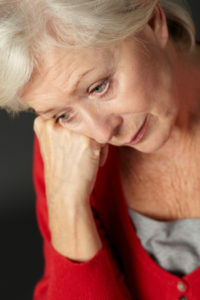 aging, depressed, depression, diet, endorphins, exercise, fast food, fight depression, food, for depression, health, healthy diet, healthy food, how to fight depression, major depression, meditation, mood, pain, people with depression, poor sleep, processed foods, recovery, sad, sleep, sleep depression, stress, stress depression, stressed out, symptoms of major depression, trans fat, yoga for beginners. dear friends reading these articles about depression, please remember never to self medicate w/ any of the supplements recommended until you have o.k.ed it with your health care provider!